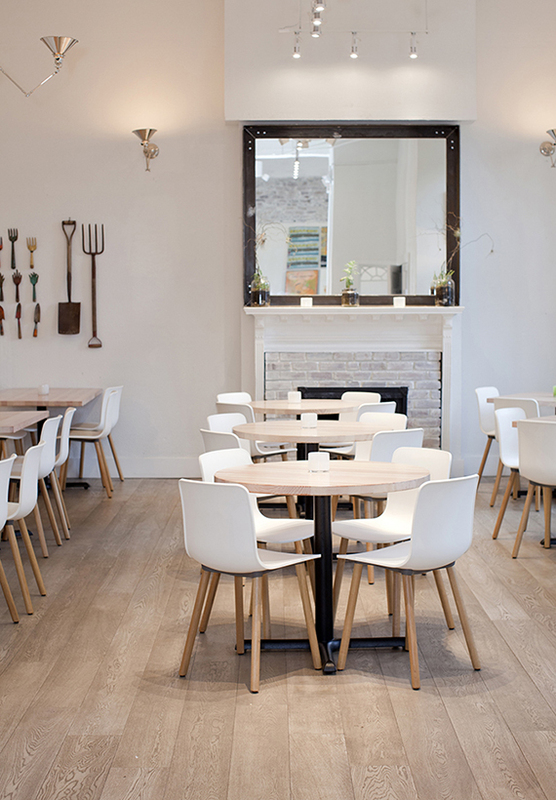 Heirloom located on 12th Ave opened its doors in 2012 in the heart of South Granville. 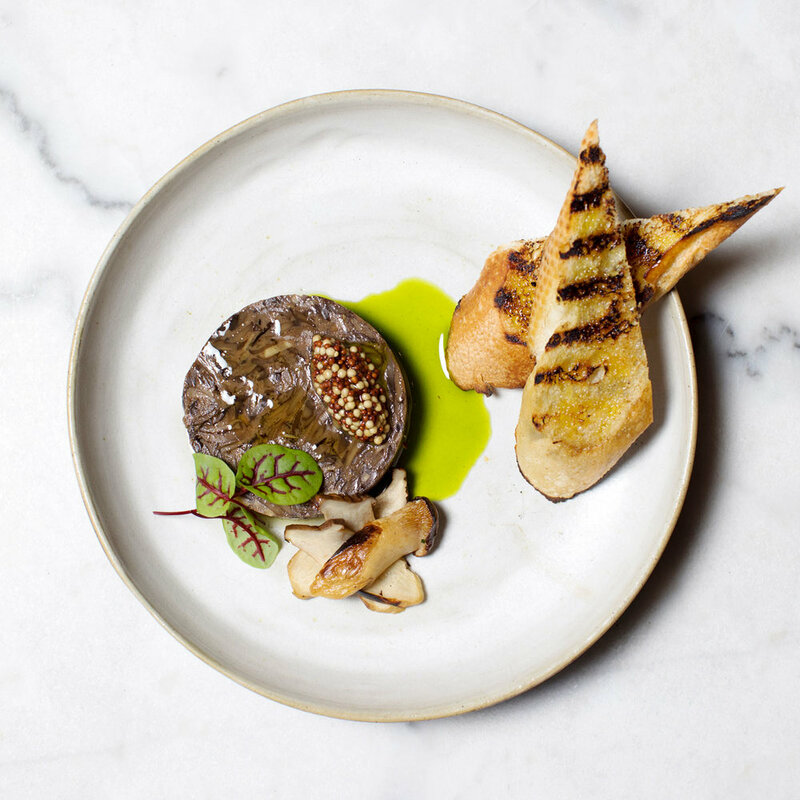 Located in a beautiful heritage building, Heirloom offers a contemporary dining experience coupled with a creative current menu. 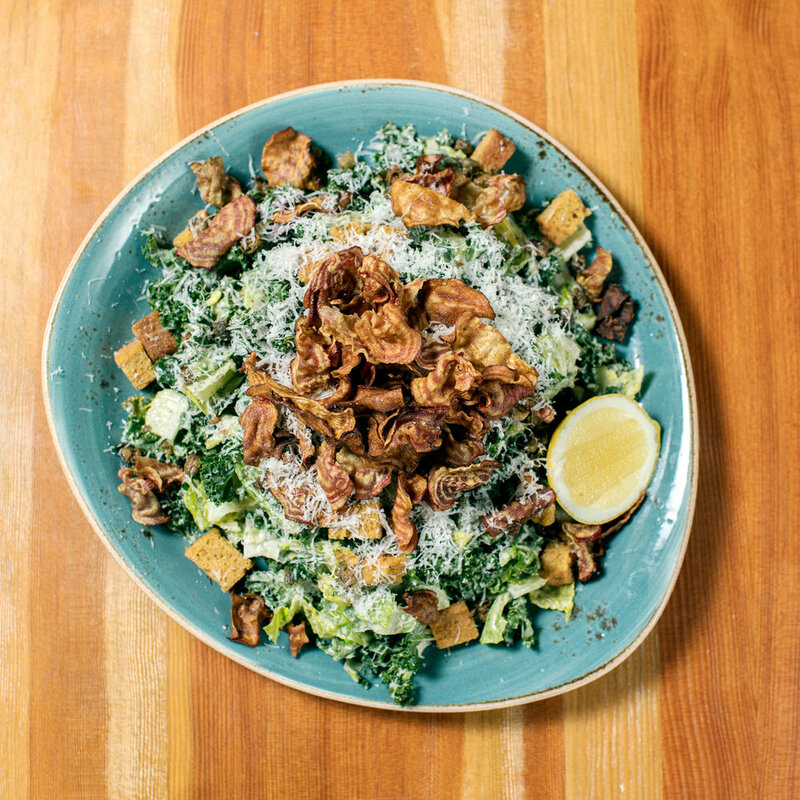 Owners Gus and Yogi had the vision to create a concept that is socially conscious, offering vegan and vegetarian fare. All products are sourced locally and organic whenever possible. You will find a full list of thoughtfully crafted cocktails, a respectable wine list and a selection of local craft beers. The unique charm that the room boasts makes for a perfect setting to enjoy all day. 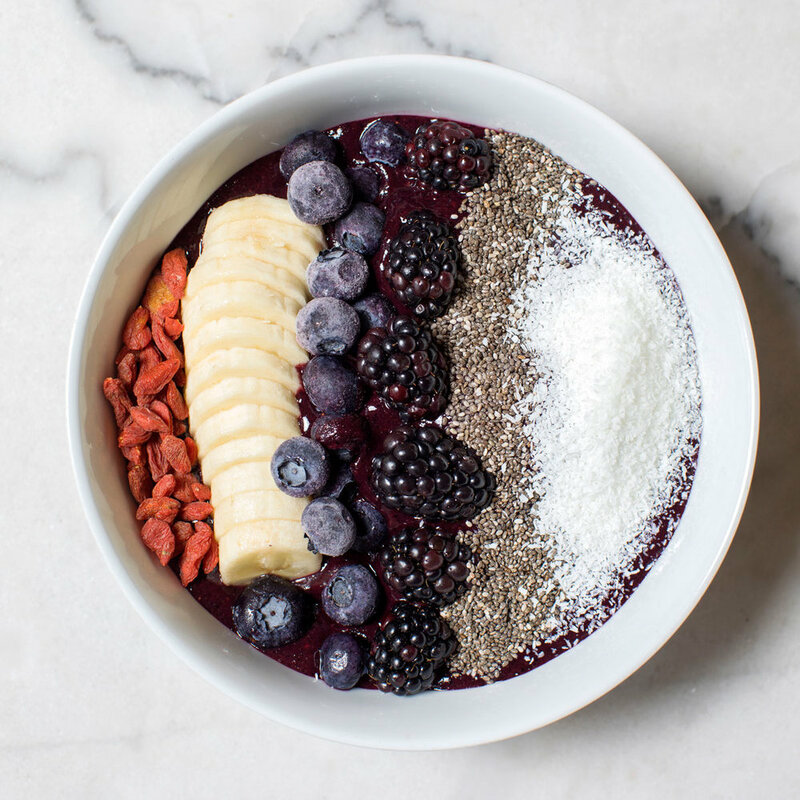 Heirloom Juice Bar located on South Granville Street in Vancouver opened its’ doors in 2014 offering fresh, healthy goodness on-the-go. 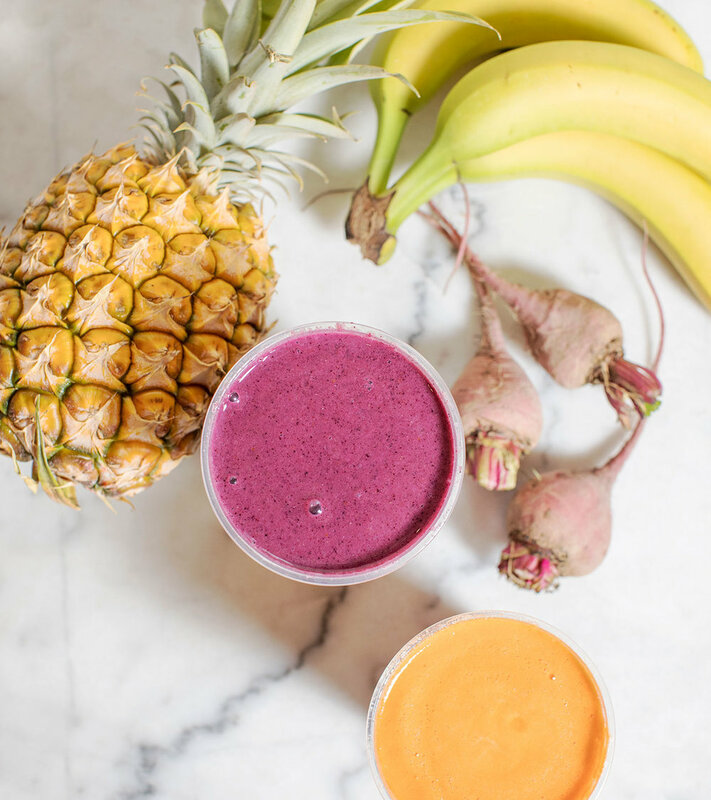 Heirlooms freshly pressed juices and smoothies are made to order with no hidden fillers. Serving fair trade coffee, and locally sourced teas, soups and salads and a variety of healthy snacks that are great to take on the go. 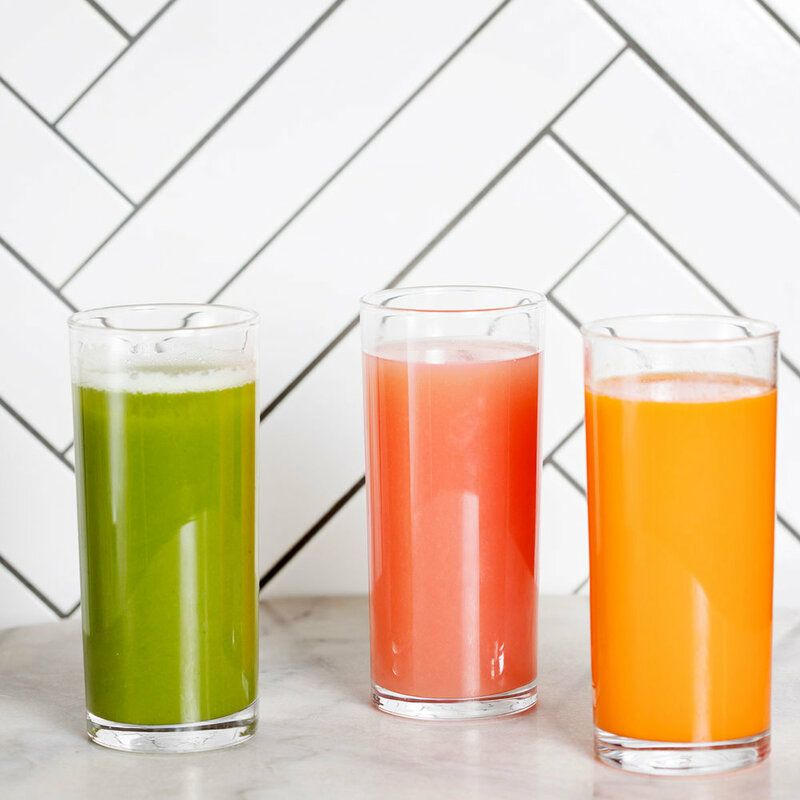 We also offer 1, 3, or 5 day Juice cleanses for those times you feel you may need a reset. Organic, vegetarian, vegan or gluten-free, you will find something to take on –the-go, or come and grab a seat and enjoy the views of south Granville. Heirloom Ambleside is the newest addition to the family. Opening its doors in the spring of 2018 located steps from the beach in West Vancouver. A bright, open and airy room, Heirlooms fast casual concept will cater to the communities fast paced daily life by creating a casual space for all to enjoy meals made from organic, locally sourced, sustainable ingredients. 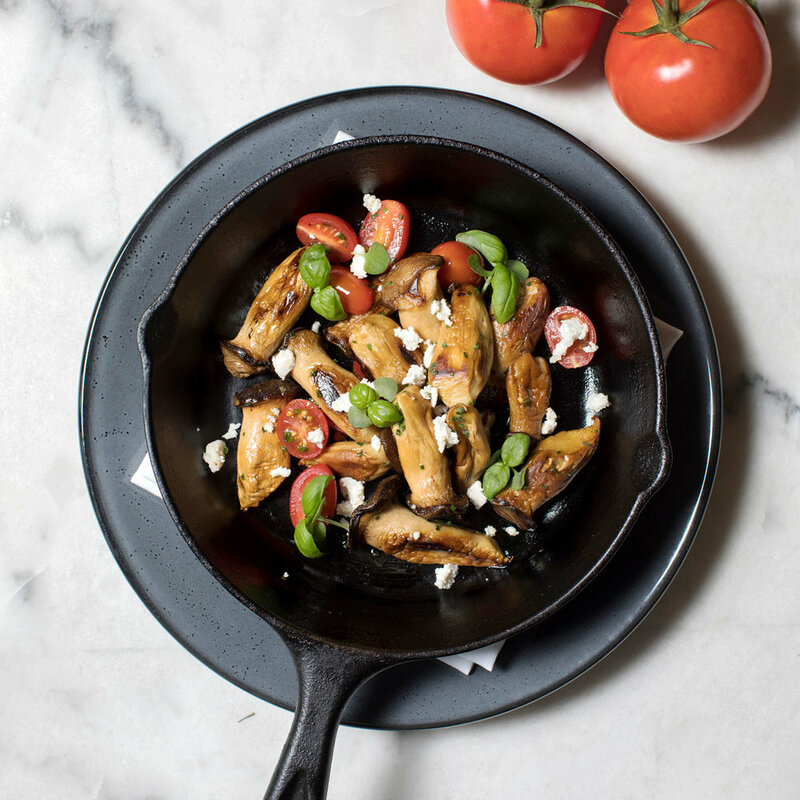 Organic, vegetarian, vegan, or gluten-free; there is something on our menu to satisfy everybody. The Restaurant located at 12th & Granville is the only location taking reservations for parties of 8 or more. Don't worry though, most of the seating is saved for walk-in guests. Just like a home is defined by the people who live within it, Heirloom exists because of the family we have created amongst our own team. We are always looking for passionate, hard working, and fun people to expand our team.